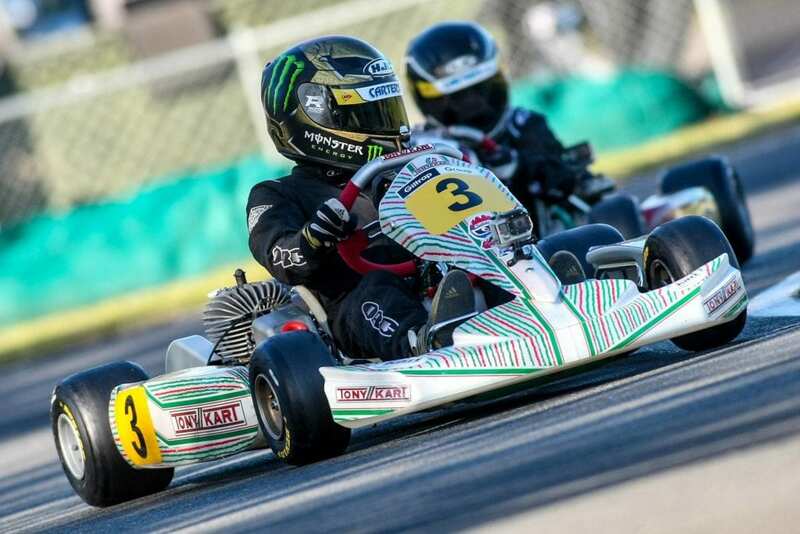 Tom Bewley in his Tony Kart Nordix Chassis, CIK Trophy of New Zealand, Jan 2019. New in the box Tony Kart Nordix Chassis for sale for $3,000. Normal retail price: $4,600! Contact the team at Supreme Karts for more infomation!